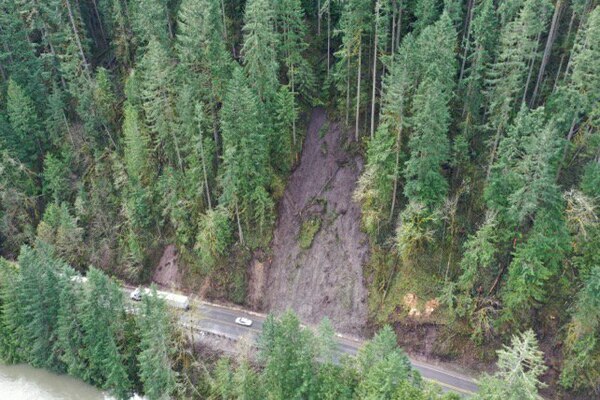 Heavy rain in the Northwest part of the state has caused the Columbia and Willamette Rivers to swell, and in some places the downpour has led to destructive landslides that shut down highways. 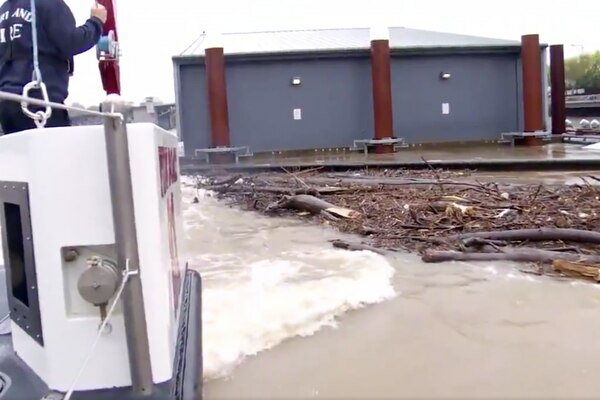 WW’s news partner KATU floated the river today with Portland Fire and Rescue, capturing on video the mess that has accrued as water levels swell. 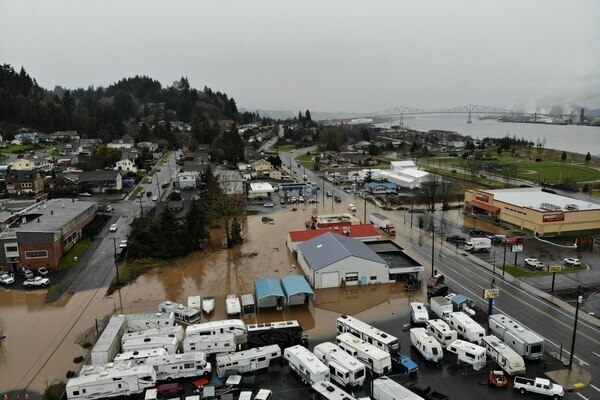 It’s unusual for Portland to get flood warnings this time of year, but the National Weather Service says heavy rain from Northeast Oregon is overwhelming local watersheds. So far this year, the city’s rainy day record has been surpassed by San Francisco, San Jose and Santa Rosa. The Bay Area’s ABC7 News reports that San Francisco and San Jose have both seen 46 days of rain so far, whereas Seattle has seen 39 and Portland’s received 42. 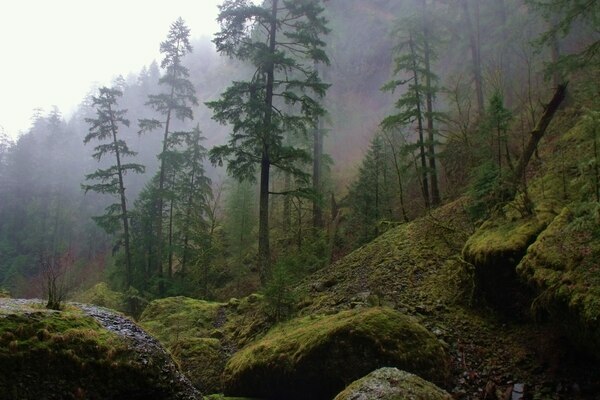 Heavy rainfall in the Columbia River Gorge today has prompted the National Weather Service of Portland to issue a flash flood warning for the Eagle Creek Burn area. 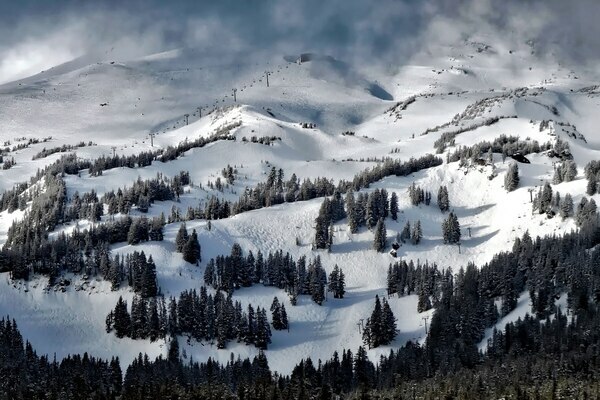 The snow and heavy rain that have been blanketing the Pacific Northwest for the past few weeks have brought snowpack levels up to be closer to normal. Tag us on Twitter with your best, most hairy, or most hilarious, rain and snow photos and you might get a feature in our daily newsletter. 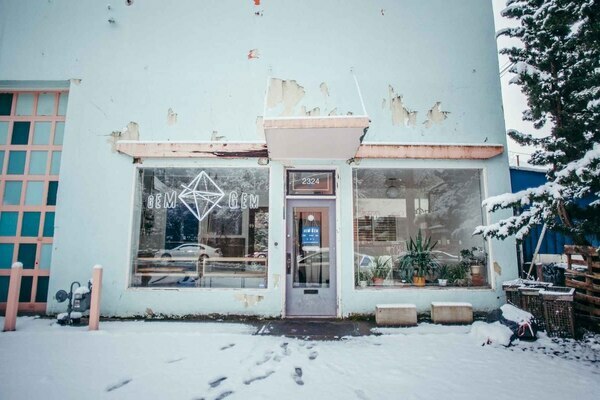 Last week, on wweek.com, we reported on forecasts for a weekend snowstorm. 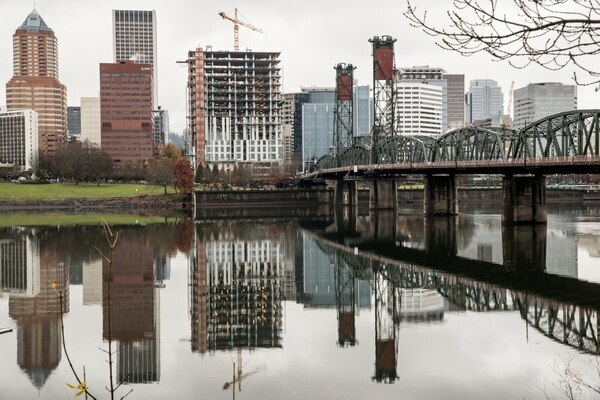 In parts of Portland, snow never arrived. Many Portlanders flocked to grocery stores to stock up on doomsday supplies—including kale—fearing they would be housebound for the week.